MID-ARGYLL: A day for finding NUTHATCHES! – A pair were visiting a garden in Inveraray (near the golf course) around 1pm for over an hour, eating sunflower seed hearts (Joan Thomson). A pair were seen and the male heard calling a mile NE of Kilmichael Glassary after 1.30pm (Blair Urquhart). Looks like this species is becoming very well established in Argyll now. This is a good time to listen out for them and check your bird feeders – all records of them are welcomed. KINTYRE: A Kingfisher was at Kennacraig today and an Iceland Gull was at Campbeltown harbour (Rik Morley, Neil Hammatt). 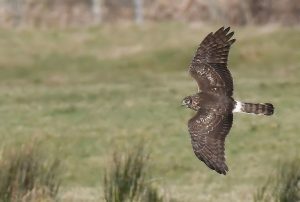 A fem/imm type Hen Harrier was photographed at Bleachfield, the Laggan (at last!) – (Eddie Maguire). 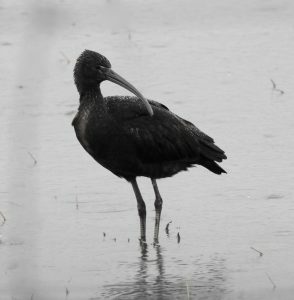 TIREE: Roger Broad has sent in his pictures of the two rarities currently on the island – many thanks. 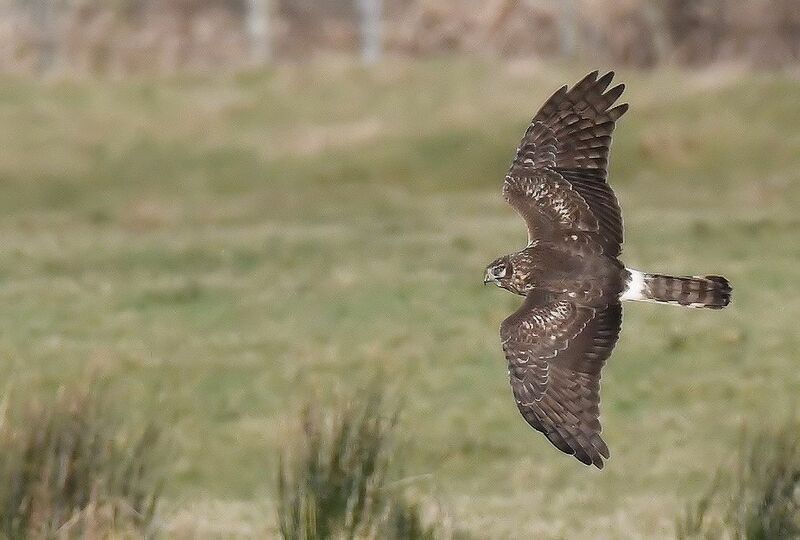 Hen Harrier – The Laggan, Kintyre 3rd Feb (Eddie Maguire). 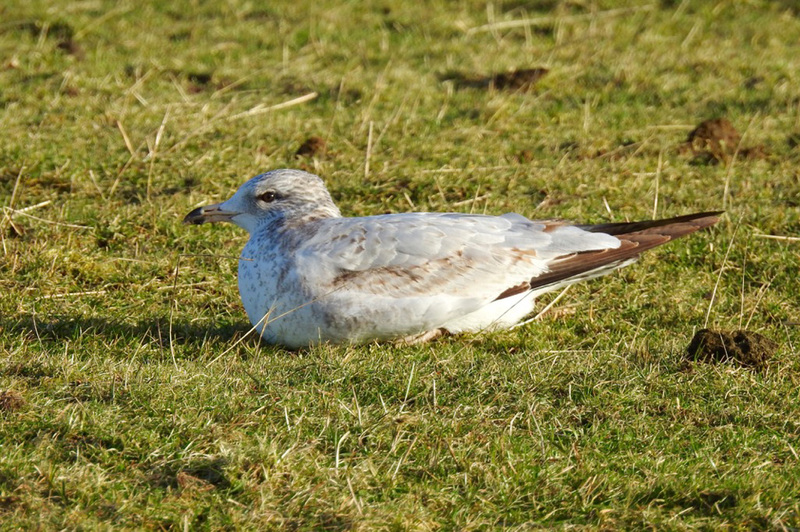 Ring-billed Gull – Sandaig, Tiree 1st Feb (Roger Broad).